Disclosure: The item(s) mentioned below were provided complimentary for the purpose of an honest review. 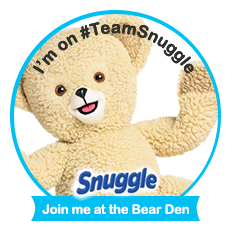 The opinions stated here are based upon my personal experience with the product(s) and are entirely my own. Regardless, I only recommend products or services that I feel would benefit my readers. My oldest kiddo has asthma, which makes for some pretty interesting Springs and Winters around here. Since the time he was an infant he would have a cough from the second the Fall weather hit to the beginning of warm weather. It was very frustrating as his first pediatrician always said he had a virus and there was nothing they could do. We decided to switch doctors and as soon as we did, our son was diagnosed with asthma. That being said, when he is at his worse, it is very helpful to monitor his blood oxygen levels. When his airways are restricted, his oxygen levels can drop, and being able to monitor that at home is undeniably convenient. 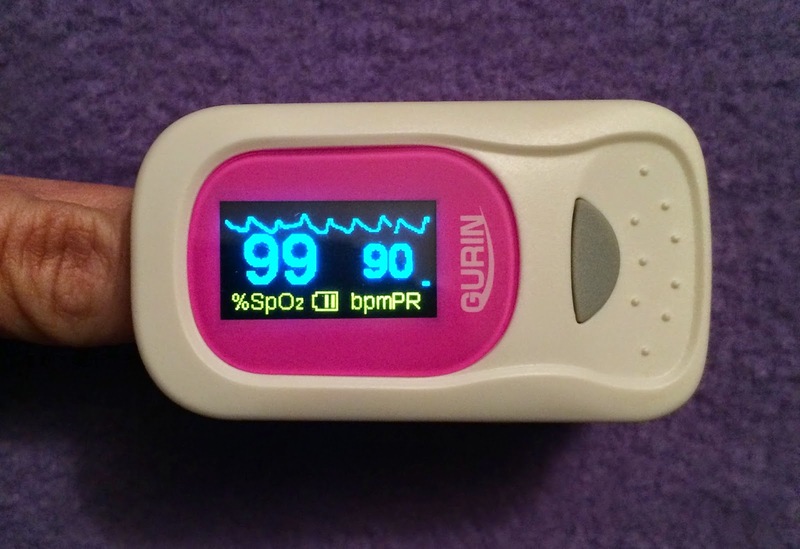 I was recently given the opportunity to review the Gurin Pulse Oximeter, and it's proven helpful. The Gurin Pulse Oximeter is a small device used to measure oxygen saturation in the most minimally invasive way possible. It's small, easily portable, and comes with it's own carrying case to keep it protected. Plus, it's so easy to use! You turn it on by pressing the small gray button on the top. 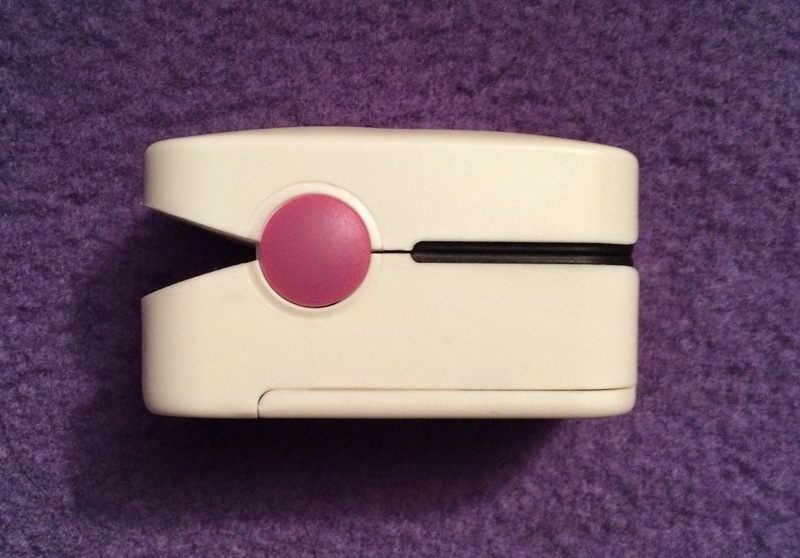 Once you turn it on, you pinch it open (like a clothes hanger), clean one fingertip with medical alcohol to clean, place one fingertip (nail up) over the infared light, and sit still while it reads your heart rate and Oxyhemoglobin level (how much oxygen is in your blood). Once complete, wipe the rubberized interior of the Oximeter with medical alcohol to keep it cleana nd functioning properly. Again, very easy, and the only difficult part is trying to get a young child to sit still while it is gathering a read. This also runs on 2 AAA batteries, which are included. 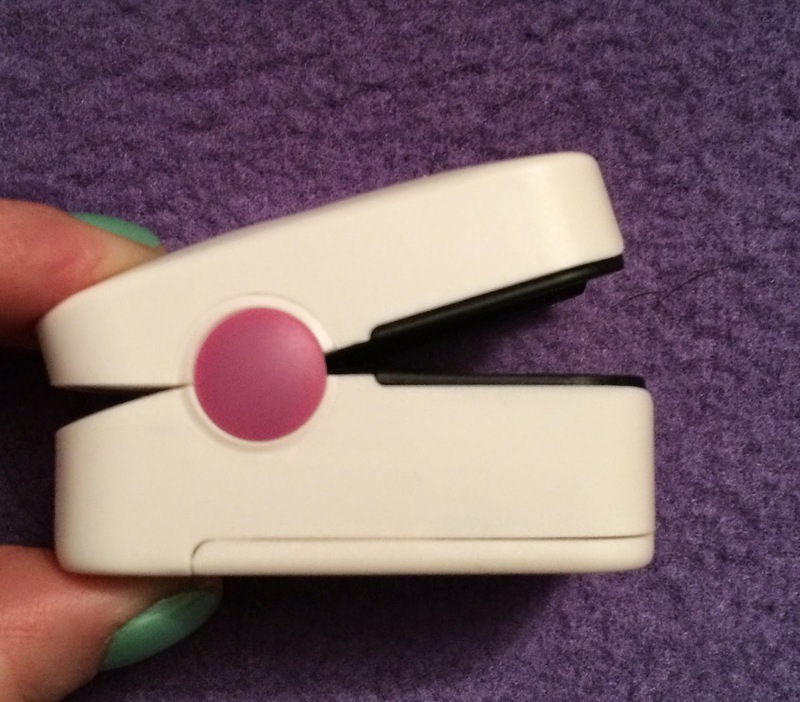 I was so surprised by how amused we were with the Gurin Pulse Oximeter. First of all, it is helpful for when anyone is sick with a respiratory illness which impacts their breathing, and especially for our son who suffers from asthma. The read out screen is so crisp and easy to read, plus there is a plethysmogram that runs along the bottom which is basically a mini graph of your heart rate, and a bar graph along the top to show the strength of the heart beat, on top of the very large readout of the pulse rate and functional oxygen saturation of arterial hemoglobin. There is also a battery indicator on the main screen which makes it simple to know when to change the batteries. You can also personalize the alarms to go off when the blood-oxygen levels are too high or too low, and you can do the same with the pulse rate. This is such a great addition to any health and safety kit. It is small, so it doesn't take up much room, and you never know when you, or someone else, will find a use for it. 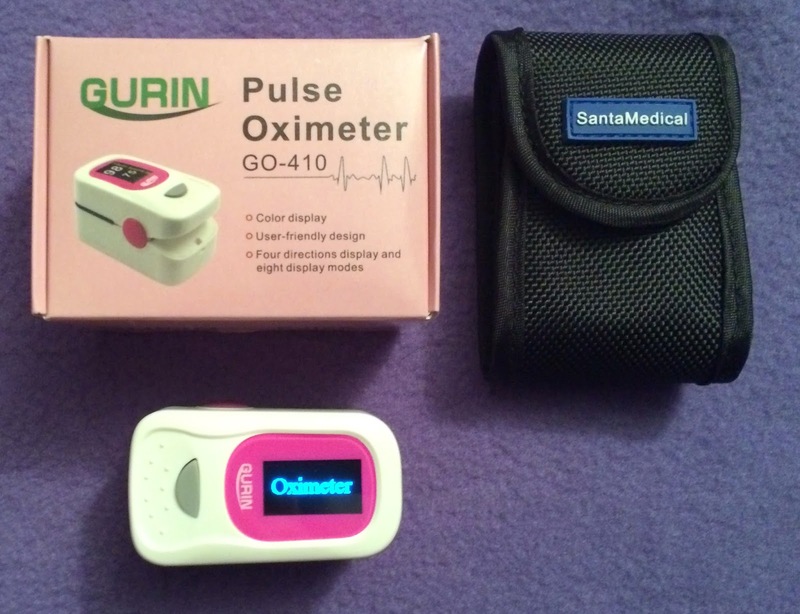 If you are in search of a Pulse Oximeter, I can highly recommend this one by Gurin. It is currently available through Amazon HERE for $38.95. Because this is 87% off of the suggested price, I have no idea how long such a steep discount will last. Prices change frequently on Amazon so there is no guarantee that this price will last.